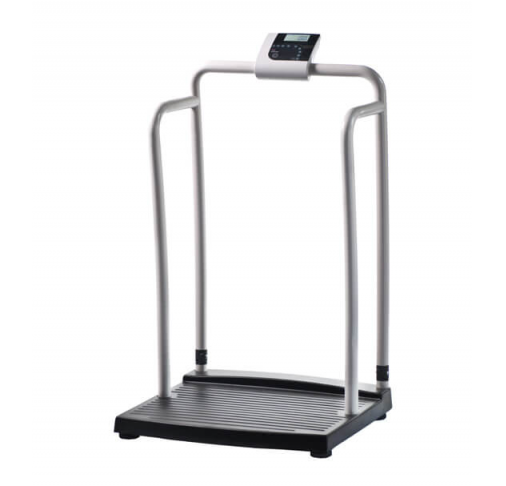 Shekel Scales offers a wide range of healthcare and fitness scales under the Healthweigh brand. 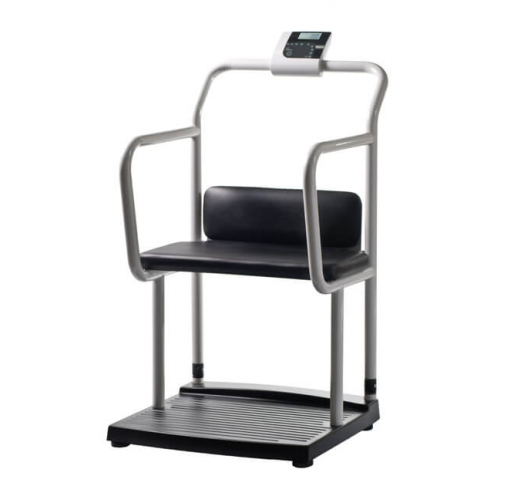 The Healthweigh® collection features unique innovative designs, developed and manufactured to high professional standards. 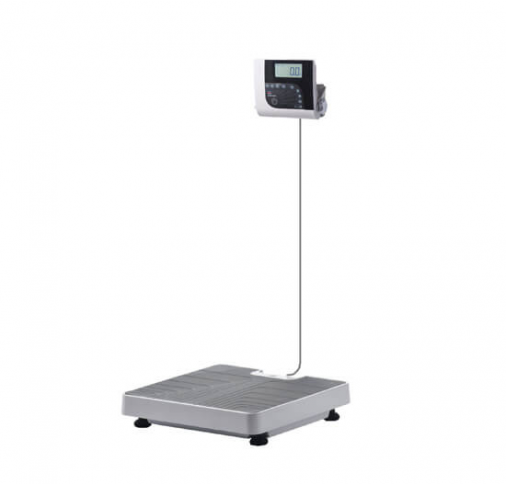 All scales connect to EMR systems so weighing information can be communicated to the patient medical records. 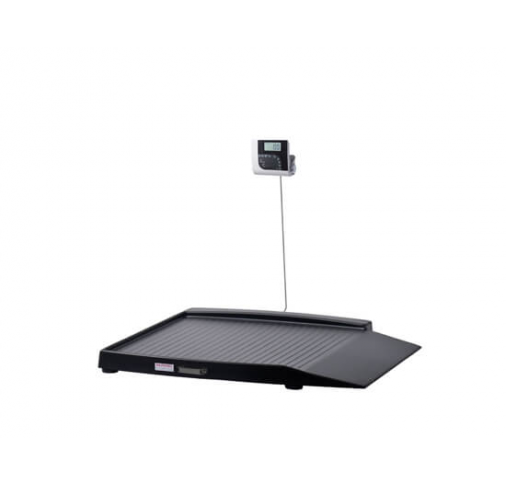 Healthweigh® Physician Scales provide a reliable weighing system for medical centers, clinics, hospitals, fitness centers, as well as in the home. 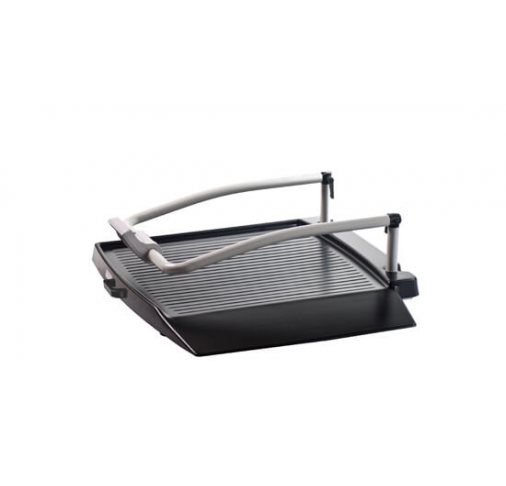 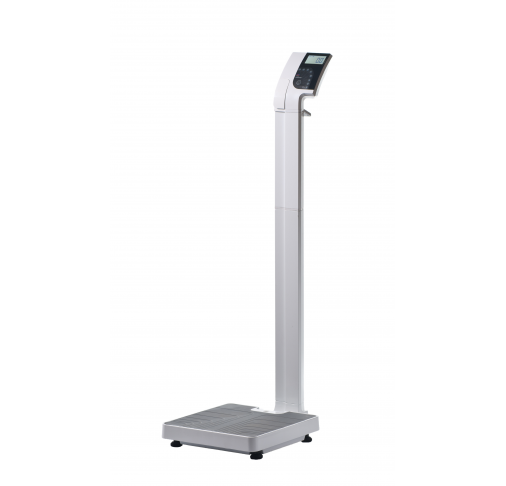 Healthweigh® Special Needs scales respond to the needs of diverse medical sectors. 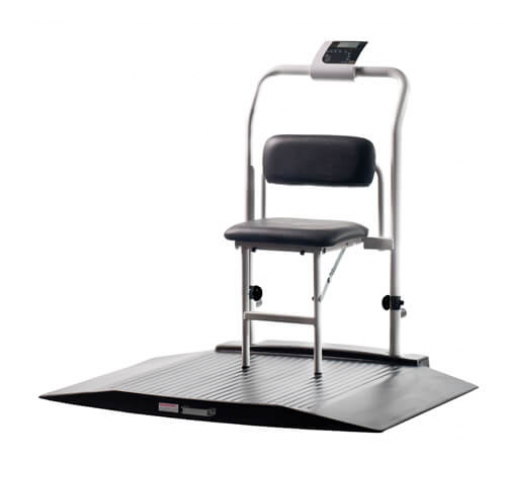 This range is extremely user oriented, comfortable, easy to use and operate and most important – perfectly safe. 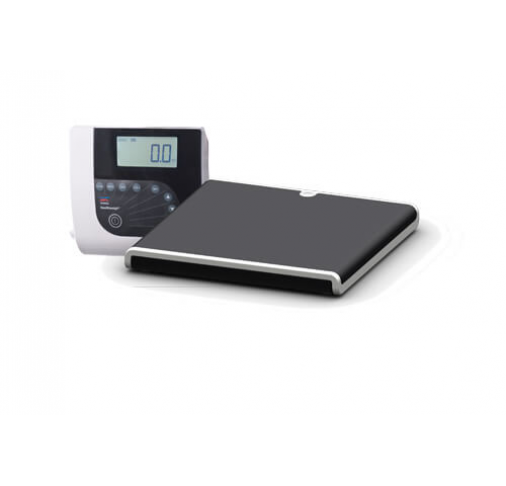 Healthweigh® Baby and Neonatal Scales are ergonomically designed for the newborn and growing baby. 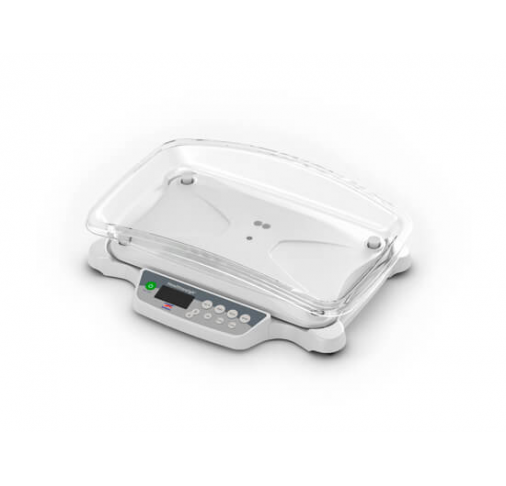 Shekel's systems were the first in the world to be integrated into incubators and warmers used to sustain premature babies. 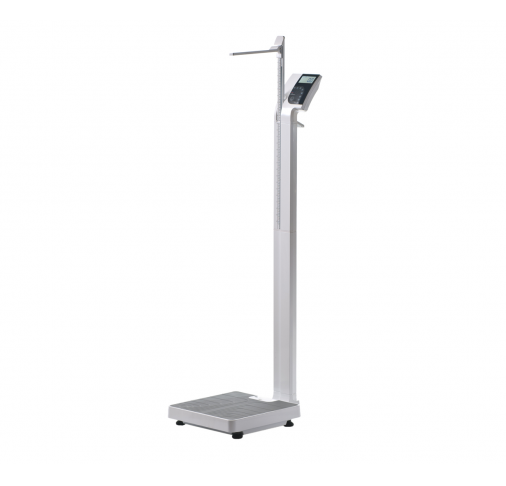 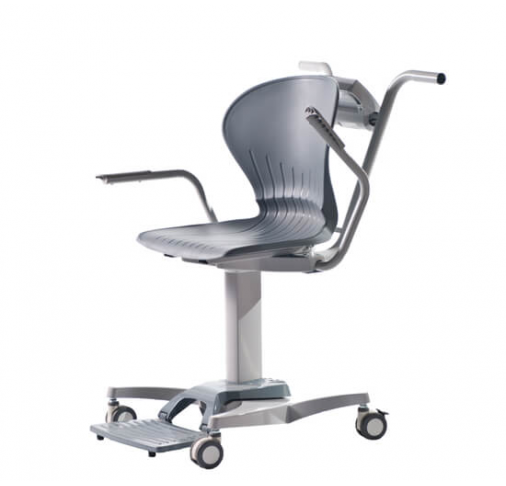 All scales are OIML approved and are CE certified according to the European Medical Device Directive 93/42/EEC.